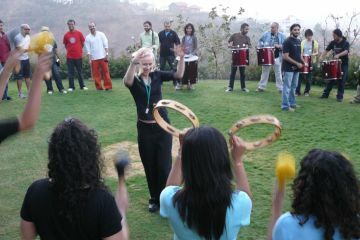 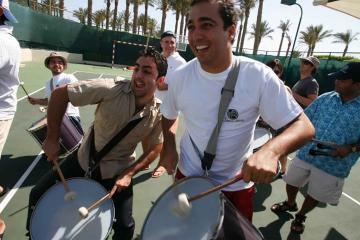 In Revel Music teams get energised and invigorated as they learn to play together as a percussion and drum ensemble. 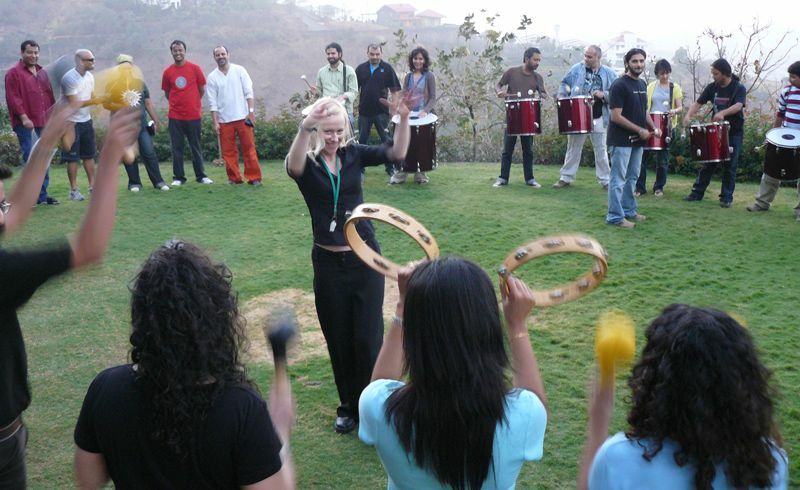 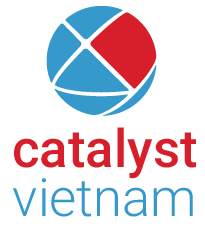 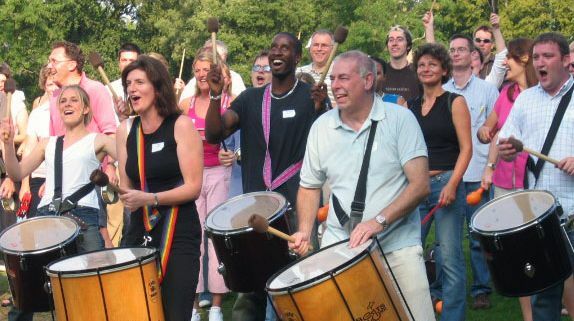 Participants are given a choice of drums and percussion instruments from around the world. 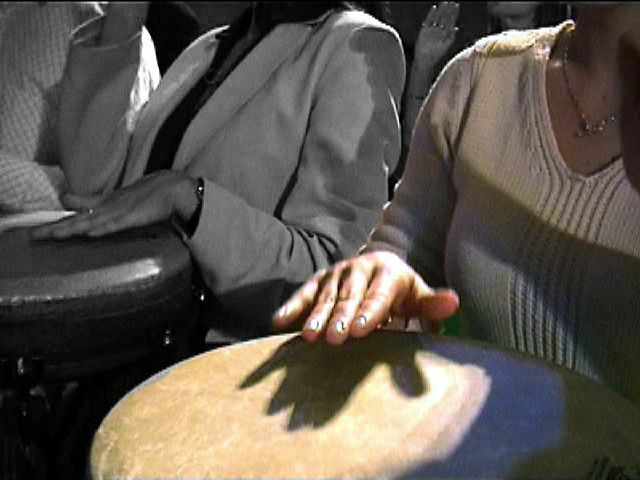 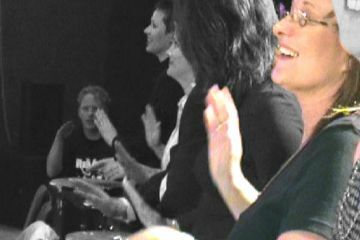 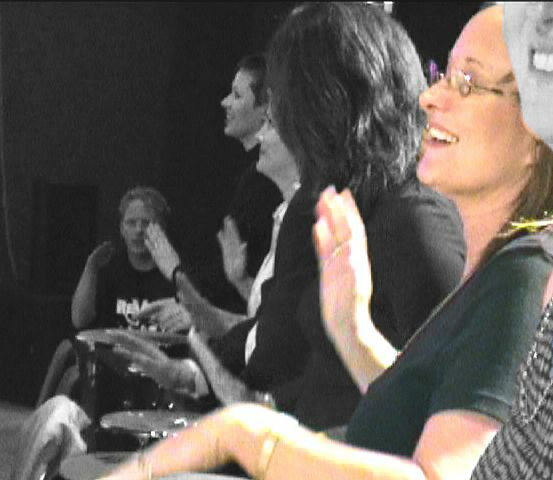 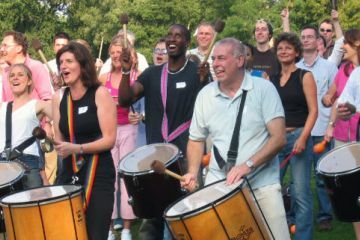 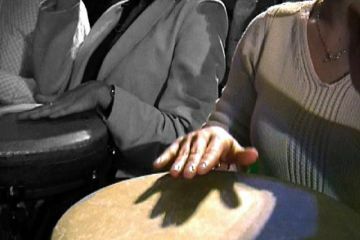 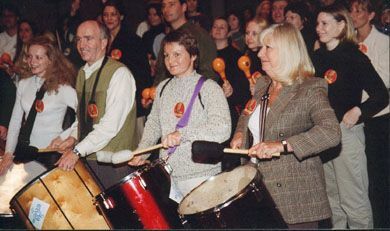 Guided by experienced musical instructors, participants are introduced to the basics of drumming and the language of rhythm using non-verbal communication techniques. 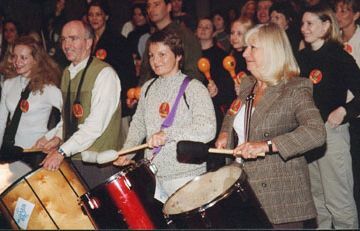 Once the group is able to play as one and a group rhythm is established, musical breaks and solos are added to increase complexity and create a breathtaking shared musical experience. 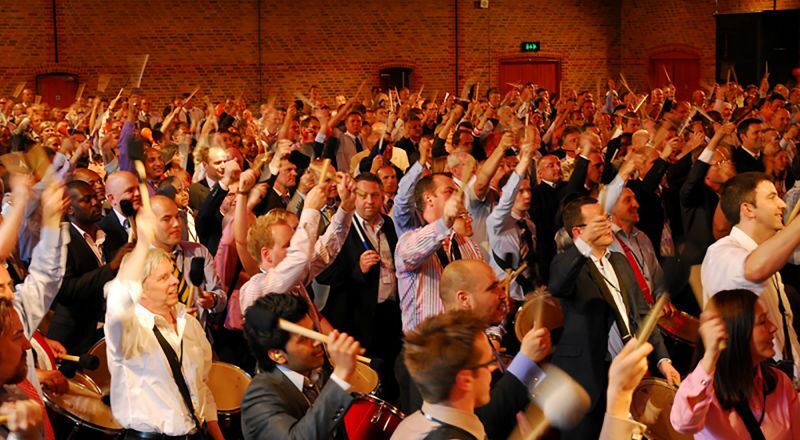 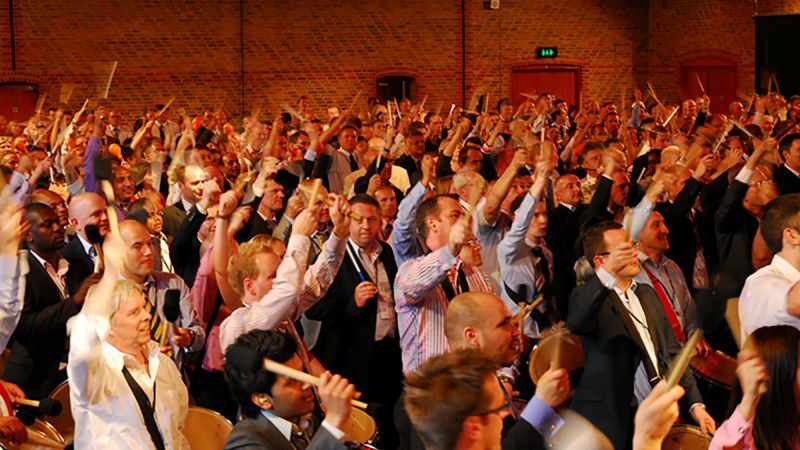 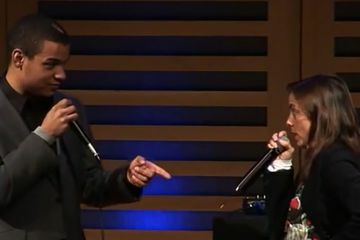 Revel Music was a fantastic way to lift the energy of delegates and refocus them on the conference content.